Earlier in the year, Kim Kardashian took a trip down to the Oval Office to meet with President Donald Trump about freeing Alice Marie Johnson, who was given a life sentence in 1997 for cocaine possession and money laundering. Her efforts were successful because a month later Alice was freed and sent home. Kim continued to work on other cases such as Alice's and today, the Senate passed the First Step Act which means steps will be taken to alter the federal criminal justice system and ease minor prison sentences at the federal level. 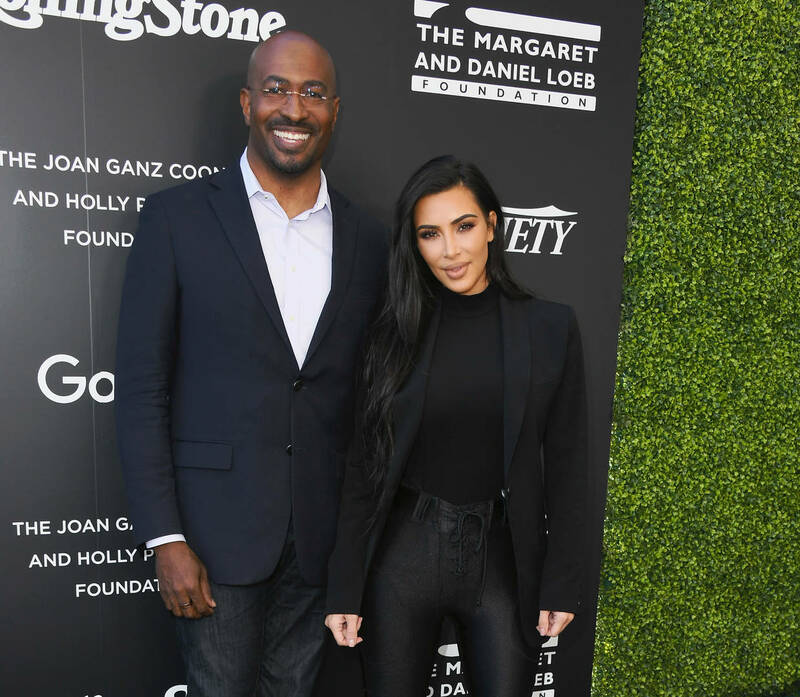 According to CNN's Van Jones, the 87-12 vote for the bill is all thanks to Kim Kardashian for making moves in the right direction. "If Kim Kardashian had not gone to the White House to speak with Donald Trump, we would not have passed this bill, we would not have 50,000 people fewer in federal prison because of this bill," van told TMZ. "One hundred percent of people who are locked up in federal prison can come home a little bit earlier if they stay out of trouble. Fifty percent of them can come home a lot earlier if they work hard and a hundred percent of woman are not going to shackled and mistreated and why? Because Kim Kardashian was willing to put her celebrity [status] on the line for people she didn't even know." Watch Van's full statements on Kim below.